Filestack (formerly Filepicker) is a service that allows users to store files in a cloud. It has a free plan with some monthly limits: 250 uploads, 500 transformations and 3GB bandwidth. Those numbers get higher if you select one of paid plans. You can also use external storage (S3, Dropbox…), though you have to select any paid plan to enable this feature. Here’s how to use Filestack in a Rails app. 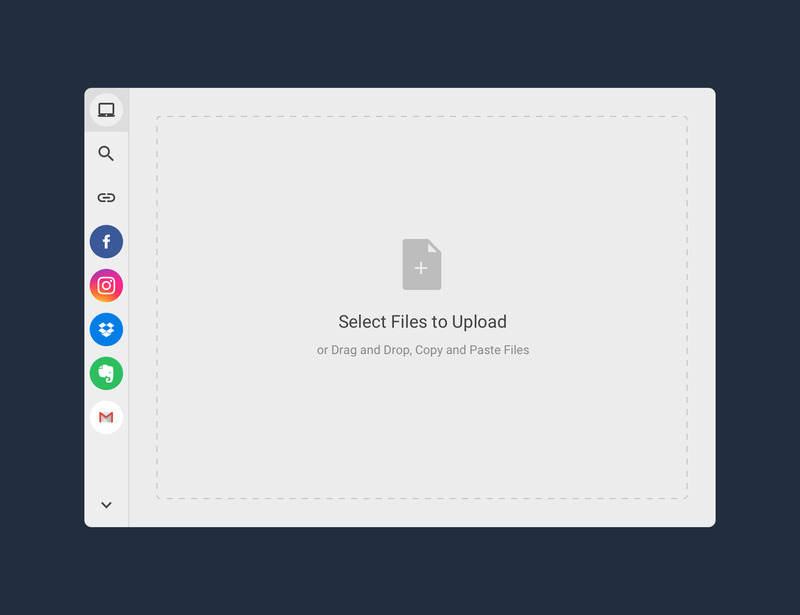 Files can be uploaded directly from many different sources such as Google Drive, Facebook, Instagram, etc. You can read about different filepicker_field options here. To know more about the FileStack integration, head over to their documentation page.